Who hasn't dreamed of running off and getting married in some deliciously romantic location? Whether your wedding dream consists of mountains and lakes or beaches and palm trees, just you and your soon-to-be or with a long list of dear family and friends, a destination wedding is the perfect way to being your life together. We understand the anxiety that comes with planning a wedding in a foreign destination, so our job is to eliminate the stress by taking on the travel planning details for you. Our goal is for you to thoroughly enjoy your destination wedding day, knowing that all of the details have been taken care of for you. With Romance Travel Group by your side, all of the difficulty of destination wedding planning is gone! Please contact us to discuss your destination wedding plans. While there is a world of options, we specialize in Mexico and the Caribbean for US based couples and our services are complimentary. Congratulations on your upcoming destination wedding! It will surely be the event of a lifetime! Easy! Most resorts have full time wedding coordinators on site to assist with all the fine details of your ceremony and reception. 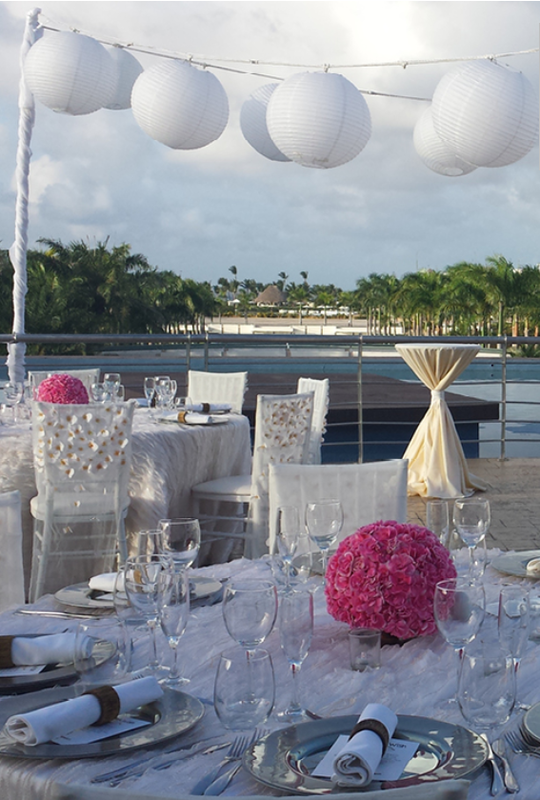 The wedding coordinator and Shelli's Travel work together to make your dream wedding a reality. Memorable! Your family and friends will never forget your wedding day experience. They will thank you for hosting such an incredible event. The memories you make will last a lifetime, and the photos are incredible! Cost-effective! Destination weddings are less expensive than traditional weddings. 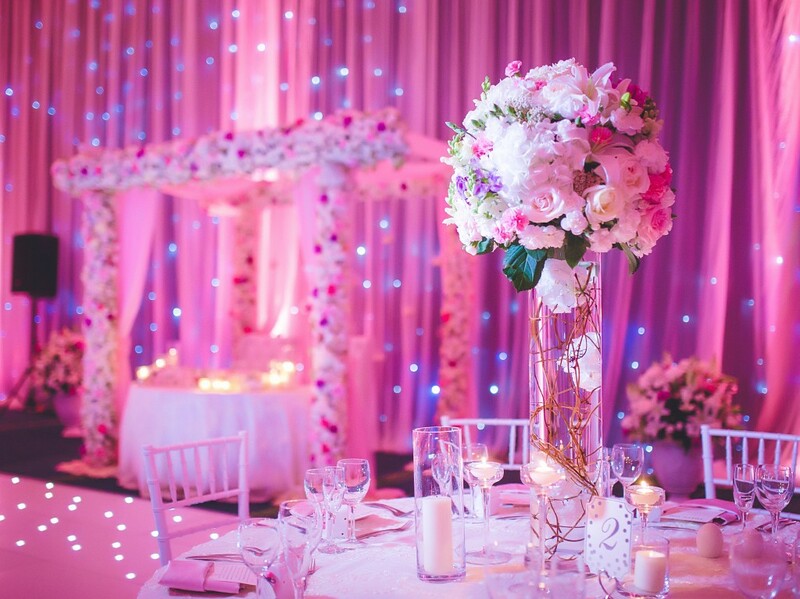 Many resorts have free wedding packages and all-inclusive resorts often include a dinner reception for you and your guests at no extra charge. When we started planning our wedding, we knew we wanted it to be a destination wedding. After doing some research on the internet, we decided that Mexico would be both gorgeous and affordable for the 25 friends and family members who would be attending our wedding. Shelli was great at providing information and helped us decide which resorts in Mexico would be the best fit for us and our guests. She did a wonderful job helping our guests who are spread throughout the United States coordinate their travel plans to the Riviera Maya, Mexico. We had initially been a little skeptical about using a wedding travel planner we never met in person, but it turned out to be the best decision we made when planning our wedding. Our trip was split between two resorts. The first week was spent with our family and friends at the Grand Palladium all inclusive resort in the Rivera Maya, south of Playa del Carmen. It was a great choice and everyone was able to relax and enjoy themselves. Our wedding on the beach was perfect and the resort did a great job of making our night both special and memorable. We traveled back up the coast to the second resort, the El Dorado Royale all inclusive resort, for our honeymoon. We splurged on a Casita Suite and spent our days lounging in the sun. The food was delicious and there was always someone catering to our every need. We had such a great time in Mexico that we are already working with Shelli to plan our one year anniversary trip back to the Grand Palladium resort! Thank you to Shelli for helping us to orchestrate the wedding of our dreams!